Brought us on a globe-trekking search through the forests of Asia to the deepest jungles of South America. There, we discovered the special blend that has quickly become our calling card. Unlike other cafes or packaged roasts, our beans are unique to us. 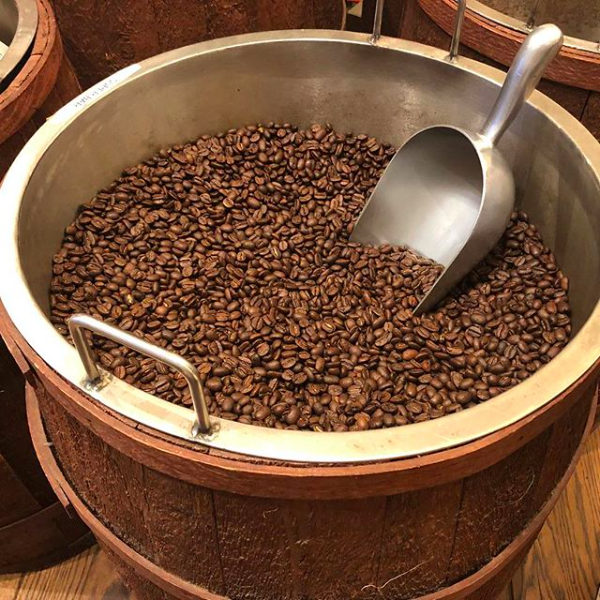 High quality and rich in flavor-- every single one is carefully selected by experts to ensure only the finest bean makes it into your coffee cup. 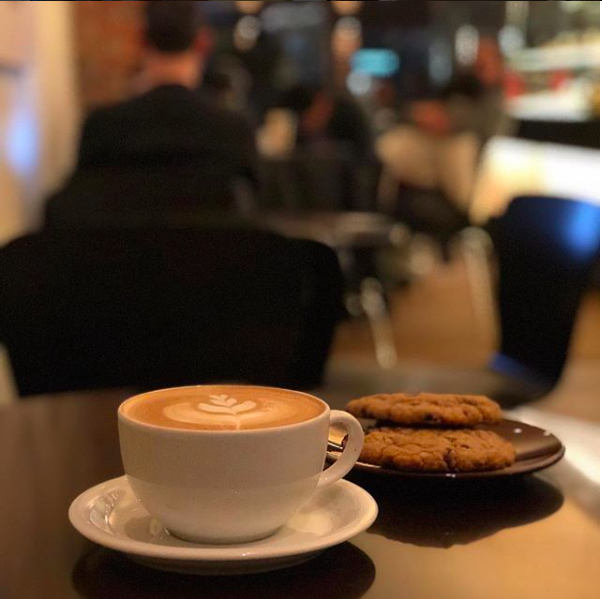 We have been on Greenwich Avenue since 2012, offering a true break from generic, similar-tasting drinks by delivering professionally brewed coffee from our daily roasted beans, for a truly memorable experience that will leave you with an invigorated and uplifted feeling. We also offer a variety of curated teas and a range of superb, delicious food. All of our ingredients are high-quality and well-sourced, so the only thing you need to worry about is what item to choose. If you want a true coffee experience, where each cup is made with passion, then give us a visit. We guarantee that you will never look at a cup of coffee in the same way again. A velvety 8oz espresso drink served with two short shots, steamed with your choice of milk, and topped with microfoam. Served with our high grade 100% Japanese green tea matcha powder combined with your choice of milk and topped with microfoam. Add a touch of vanilla or honey for a slightly sweet drink. A latte style drink steamed with your choice of milk with a touch of spicy cardamom to bring out the flavors of the espresso. Two long shots of espresso topped with our house-made whipped cream slightly sweetened with vanilla for a decadent treat. Local CT baker provides us with fresh baked all-natural ingredient cookies every morning. Try the Salted Chocolate Chip, Triple Chocolate, Oatmeal Raisin or a classic Peanut Butter for the perfect treat with a cup of coffee. 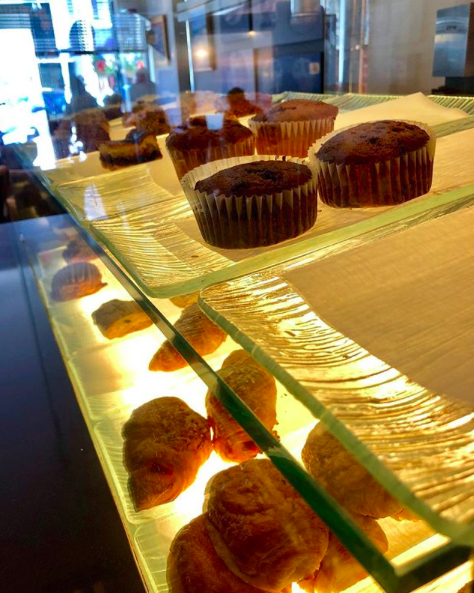 Local CT baker provides us with 100% Paleo and Gluten-free Muffins for a healthier start to the day. Try the Pumpkin, Coconut or Morning Glory for a small protein-packed treat. Made in house and by order, a simple multigrain toast tartine layered with a lemon-pepper goat cheese spread and topped with organic roasted beets, crushed walnuts and olive oil.